July and August have been busy on the blog. 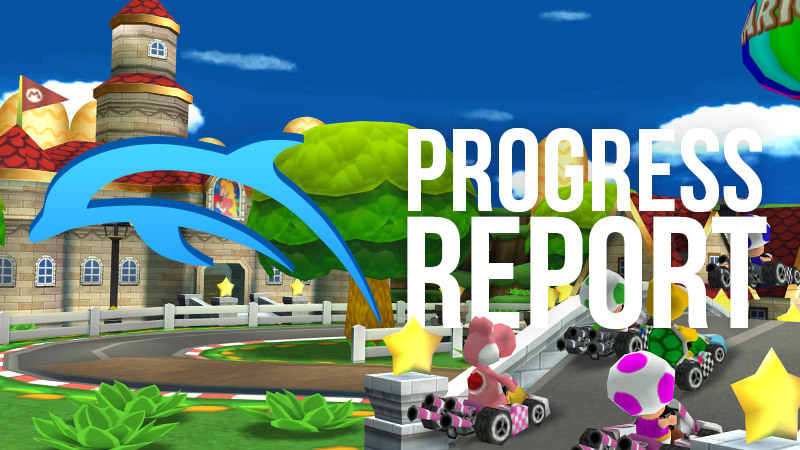 On top of working on this Mega Progress Report, two feature length articles had to be made after developers selfishly merged several huge, highly anticipated features without considering that it makes work for us here at the blog! Well, the extra work-load is well worth having the incredible Ubershaders and support for Dragon Quest X! 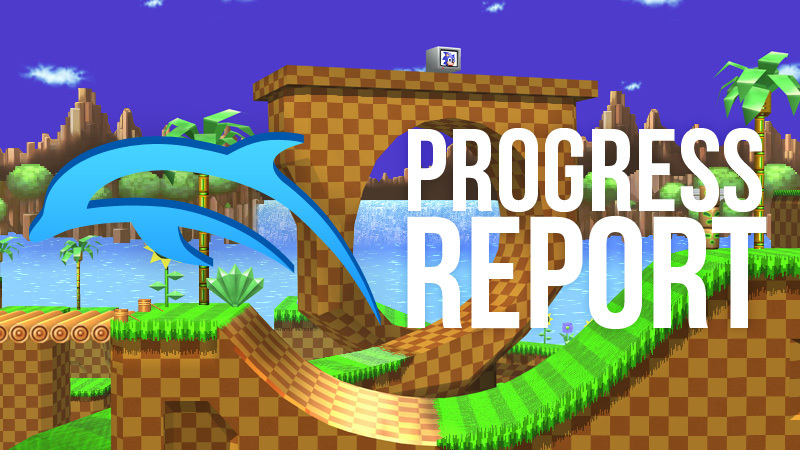 But even beyond those two massive articles, we've been hard at work keeping up with everything else going on because this is going to be a big one. Adding to that someone on the blog staff thought this month of all months would be a good idea to try and harness the power of the blog to get extra testing on some old issues. So buckle up, this is going to be a long read!